get yours be ready for the summer! 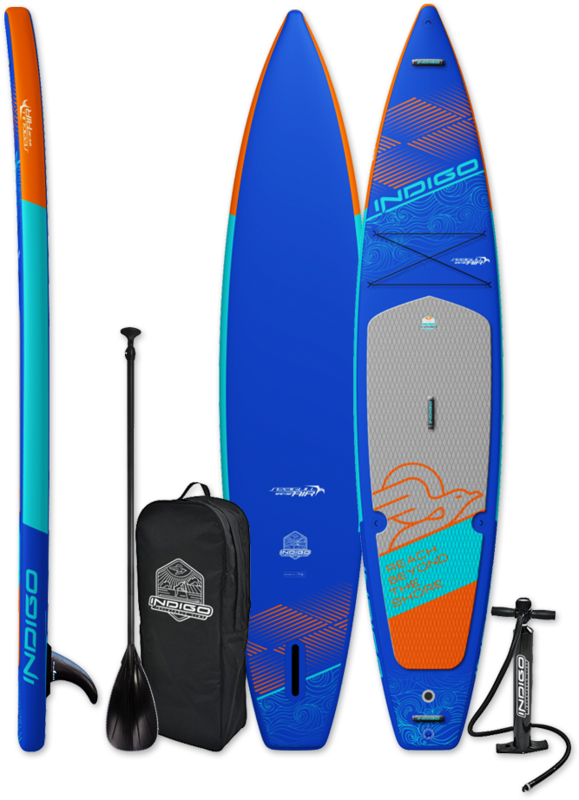 Many of our customers have been asking for Indigo inflatables paddle boards (iSUP) and we are pleased to announce that the wait is finally over! After much research, design, and development we are proud to stand behind this final product. 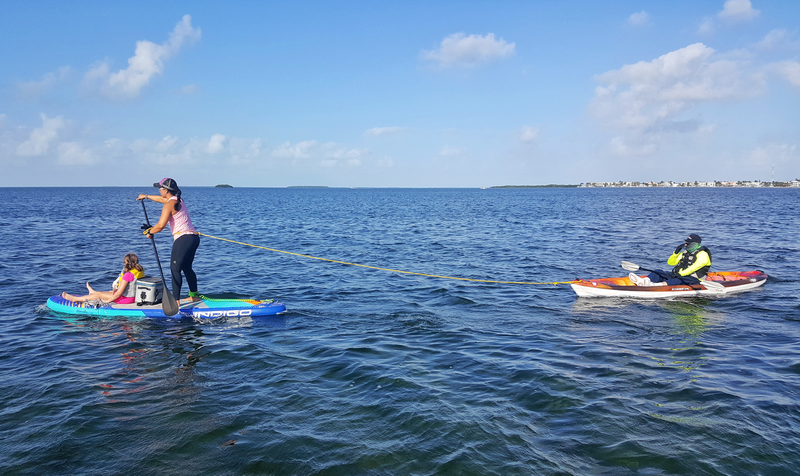 We have been testing these paddle boards in all types of conditions and are pleased with the results and confident you will love these boards as much as we do! 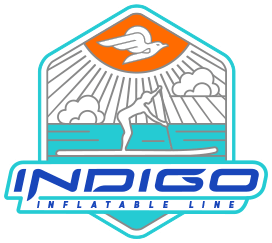 The Indigo Inflatable Line is perfect for those on go. They roll up into a compact duffel that makes it easy to store and travel with. ISUPs are also a great option for boaters and those with limited storage space. The Manatee Air comes as a complete package. It includes a travel bag, pump, repair kit, center fin and an adjustable paddle. * Please note this offer is for pre-orders only. It was created in celebration of our 5 Year Anniversary and Intended as a token of appreciation to our supporters. Boards will ship approximately 2 months from Purchased date. Additional shipping changes may apply. In the future, boards will retail for the full price and will ship within 24 hrs of purchase. Thank you for your continued trust and support. **The amount shown will be applied as a NON-REFUNDABLE deposit by the buyer toward the purchase of the goods or services listed above. Buyer understands that if he/she does not complete this purchase by the time of delivery he/she will forfeit this deposit to the seller. The Seagull Air come as a complete package and include a travel bag, pump, repair kit, center fin and an adjustable paddle. 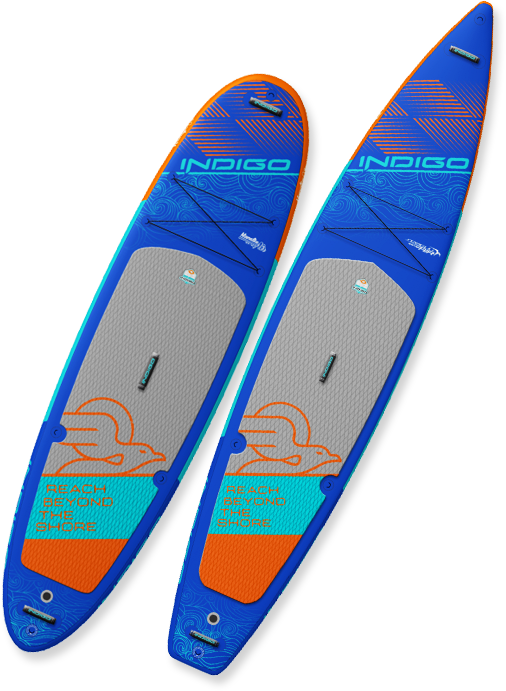 The Indigo Inflatable Line is made from top of the line material. 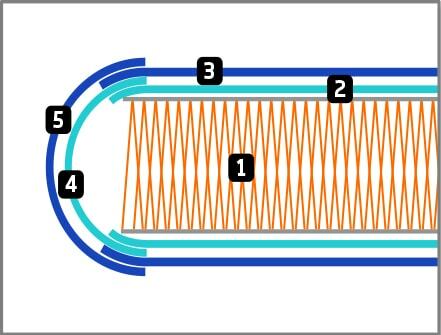 We are using the latest drop stitch technology with double layer construction. In production now, in stock by mid-August. 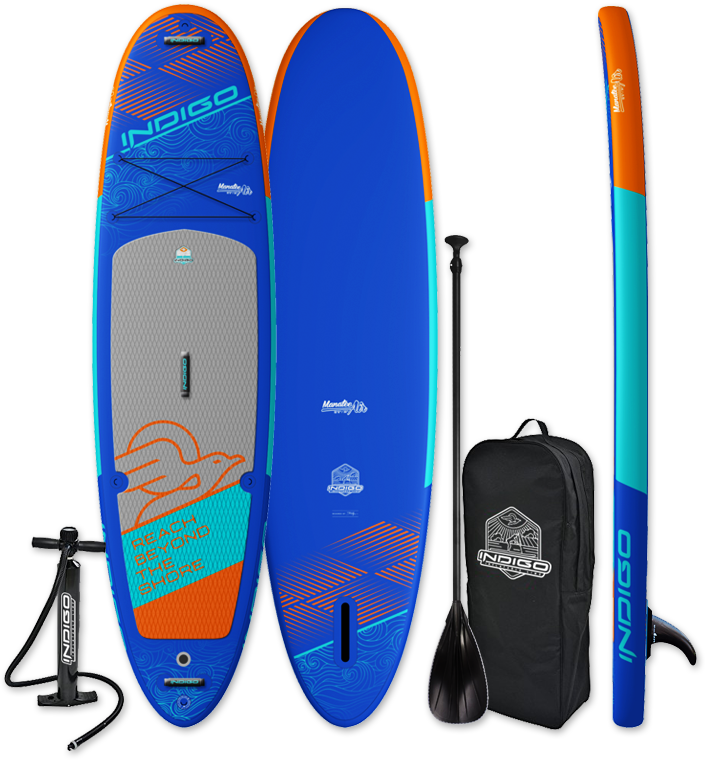 Indigo Custom Stand-Up Paddle boards (Indigo SUP, LLC) is a Company founded in Miami, Florida dedicated to design and build custom paddle boards, from beginning to end our line of SUP boards is 100% made in USA. Dealers are welcome.